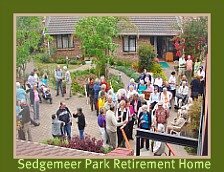 The Sedgefield community has a number of charitable organisations it is whole-heartedly involved with. Many of these NPO’s/PBO’s partner with private/foreign donors, churches, companies and often with other complementary organisations. It goes without saying that the effectiveness of these charitable organisations depends on the backing and support they receive not just financially but from people prepared to give of their time and expertise to such operations. For the size of this village, the generosity and commitment of the locals is nothing short of amazing! 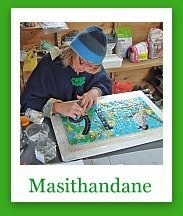 Masithandane is an umbrella NPO/PBO that oversees a vast number of projects. It has a small but highly effective Executive body with key dedicated and enthusiastic personnel that run this multi-faceted organisation extremely well. 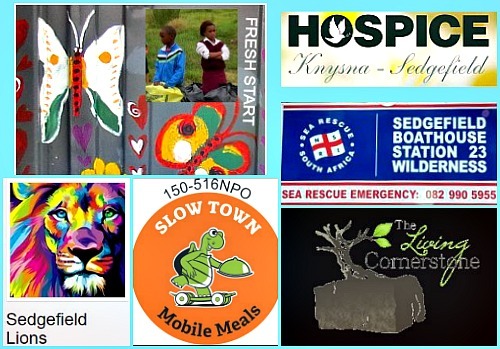 Fresh Start Swop Shop – a shop with a difference for township children providing counselling, guidance, emotional support and enabling them to swop items for recycled waste collected. Slow Town Mobile Meals - provides meals for those who for reasons of ill health or financial constraints cannot do it themselves. For now, find them on Facebook. 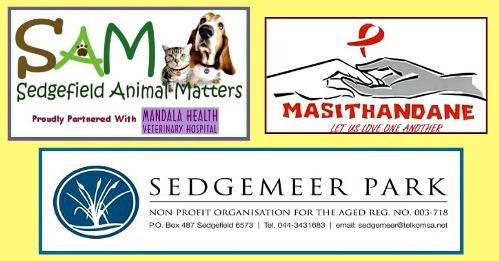 Sedgefield Animal Matters - The much needed local arm of KAWS Knysna thanks to a group of local committed animal lovers. Also find them on Facebook. 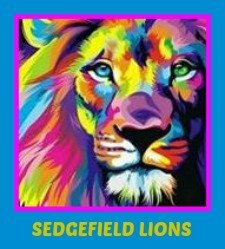 Sedgefield Lions - raises funds for their own project and supports other charitable organisations and worthy causes in our community. Afrovibe Volunteers - Their program takes children from underprivileged backgrounds and communities out of our township and exposes them to opportunities and experiences they would not ordinarily have had. The aim is to teach valuable life lessons through sporting activities, adventure activities, teamwork and educational classes. As useful information, it’s worth mentioning that the local people / organisations below have partnered with NPO’s offering assistance with various projects. Outward Bound–has partnered with the Western Cape Dept. of Social Development to run a “Wilderness element” as part of their “Youth at Risk” programmes for young people from disadvantaged backgrounds to keep them out of gangs and prisons and encourage them to be contributing members of society. Rhythms Riding - in association with Hospice provides therapeutic riding lessons for mentally & physically disabled children and those affected by debilitating illnesses. 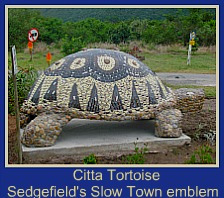 Afrovibe - offers opportunities to volunteer in Sedgefield on the Garden Route in areas such as Education - maths, literacy; physical activities - swimming, dancing, surfing etc., Renovating, revamping and building projects that uplift the local community; assisting other NPO's with their projects. The Soul of Money - Over more than 40 years Lynne Twist has raised many millions of dollars for charity and in the process has learned a great deal. 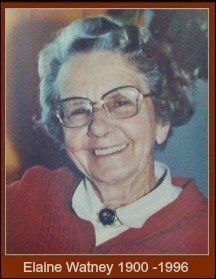 She is well equipped to teach us how to examine our relationship with money, how we make it, how we use it and by assessing our core human values, to align our relationship with it to bring freedom and transformation to our lives.